When you’re having roof issues, diagnosing the problem quickly and correctly can make a huge difference in terms of roof repair. Whether you’re dealing with a minor leak or a giant underlying problem, you’ll want to get a certified inspector from glen allen roofing to tell you whether it’s worth to repair your roof, or whether you should simply opt for a replacement. The idea of tearing off your roof and starting from scratch might seem like a terrifying prospect, but in reality, making the decision to replace rather than repair can save you a world of trouble later on. And even if you’re dealing with minor or even serious repairs, taking the time to do a thorough inspection will put you in position to prevent other long-term damage before it gets out of hand. If you’re trying to figure out what the best move is for your roof, here are a few things to keep in mind. If your shingle is facing minimal damage, you won’t have a problem setting up a quick repair. 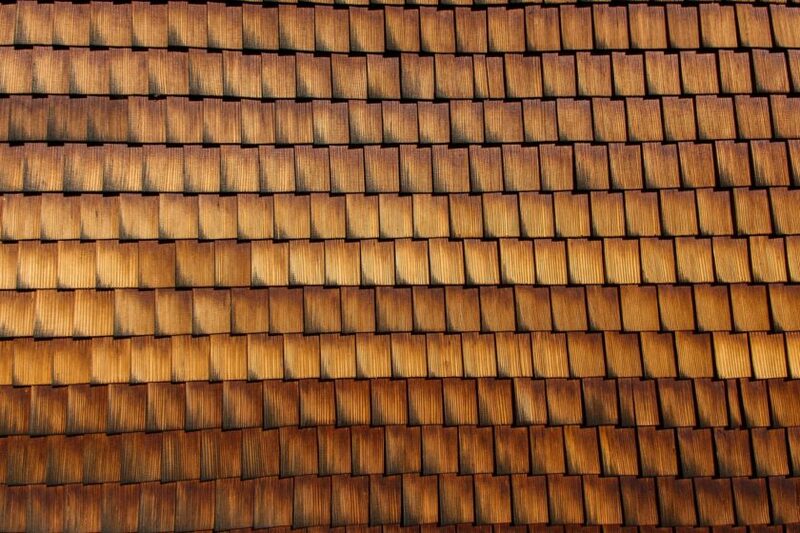 Shingles are relatively quick and easy to replace, even though you may have to purchase them in a bundle rather than individually. However, if the damage to your roof has already seeped through your shingles and into your house’s structure, you could be dealing with a bigger problem. Most home roofs are meant to last about 50 years or so. If you’re dealing with a leak in a roof that’s reaching its natural expiration date, it might be time to think about a replacement. However, if your roof is relatively new or under 20 years old and the damage can be easily contained and patched, you can get off easy with a repair job. 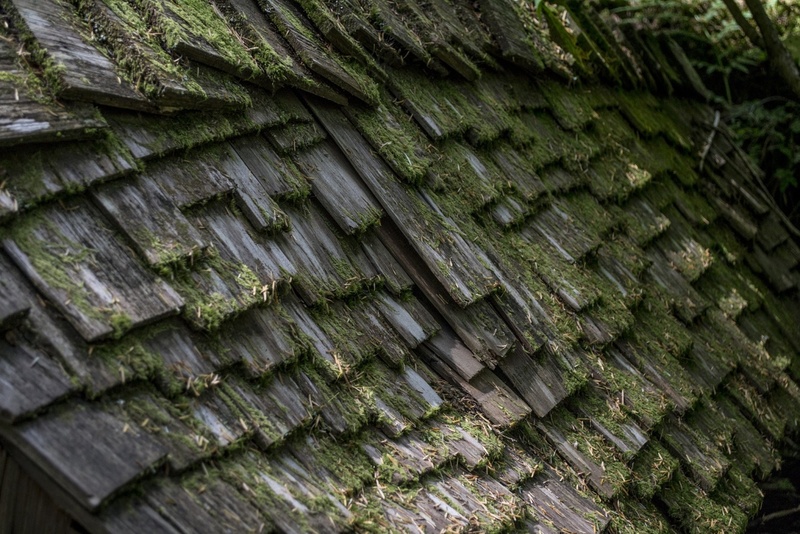 If you’re dealing with dry damage to your shingles, such as the damage caused by a tree branch or violent windstorm, patching up your roof won’t be difficult. If you know how to properly replace shingles, you can even do a home DIY project. However, when it comes to wet damage, such as the kind that sprouts up after a long harsh winter, it might take months before you even notice the problem, and by the time you do, it’s too late. That’s when you’ll need to think about replacing your roof altogether. If your roof has sprung a leak, it might seem like you’re dealing with a fairly straightforward issue. Locate the leak site, assess the damage, and patch it up. However, the situation created by water seeping in through your home’s roof can be much more complicated than a simple patch job. If you’ve figured out where your leak is coming from, the first thing you need to do is figure out what’s causing the damage. Is the leak coming through your flashing? Do you have a loose or eroding shingle? Is your wood beginning to rot? Figuring out why the leak occurred will help you understand just how far gone the damage is. For instance, if you’re just dealing with some loose flashing after a storm, you might just need to tighten it. If your wood is rotting, however, you’ll need to not only remove all the damaged matter but thoroughly inspect the area around the leak for any mold or rot. Any signs of mold or rotting wood will give you a good sense of how bad your roof damage is. In many cases, a leaky roof will end up rotting a significant portion of the roof itself. In other cases, the damage can be easily removed and patched up without a full roof replacement. Again, if your roof is reaching its expiration date, a simple leak could be a good enough reason to think about roof replacement. If you’re trying to salvage a brand new roof, you’ll be better off patching up a small damaged area that hasn’t had a chance to infiltrate your home. Sometimes, even though a significant part of your roof is damaged by water or rot, half of it can still be salvaged. In these cases, opting for a partial roof replacement is a wise move that can save you a lot of money in the long run. Partial roof replacement is just what it sounds like: You’ll be able to install a replacement roof over the damaged area, as long as contractors agree that the damaged part of the roof hasn’t created long-term structural issues. This will give you the benefit of a nearly brand-new roof for half the price of a full replacement. 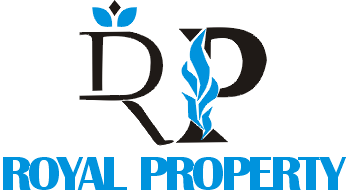 Previous Post:Thailand Beachfront Condos: A Caribbean Lifestyle for Less!